Omniquad Total Security 2005 includes everything you need to protect your small office or home computer in one modular package featuring MyPrivacy, AntiSpy, Personal Firewall, Anonymous Surfing,Spam Blocker & Antivirus . MyPrivacy helps you maintain your privacy by cleaning up all traces of your Internet and computer activities. It helps you erase data you may have entered like personal information in online forms, URLs in your browser address bar, files you searched for, etc - data that otherwise would be exposed to other users of your computer. AntiSpy finds and removes spying and advert-displaying programs from your computer. Personal Firewall keeps your computer shielded from hackers by blocking all unsolicited network connections and traffic to your computer without hampering your browsing experience. In addition to making your computer invisible, it gives you full control over what programs on your computer gain access to the Internet. Anonymous Surfing is an Internet Explorer Proxy Manager that automatically downloads a list of anonymous proxy servers, checks them for speed, and sets the fastest one as your proxy server. SpamBlocker is an intelligent plugin that helps you filter spam in your Outlook/Outlook Express email application.Omniquad AntiVirus virus detection engine provides protection from new and more complex virus threats that are appearing. It automatically protects you from viruses, worms, Trojans and backdoors. 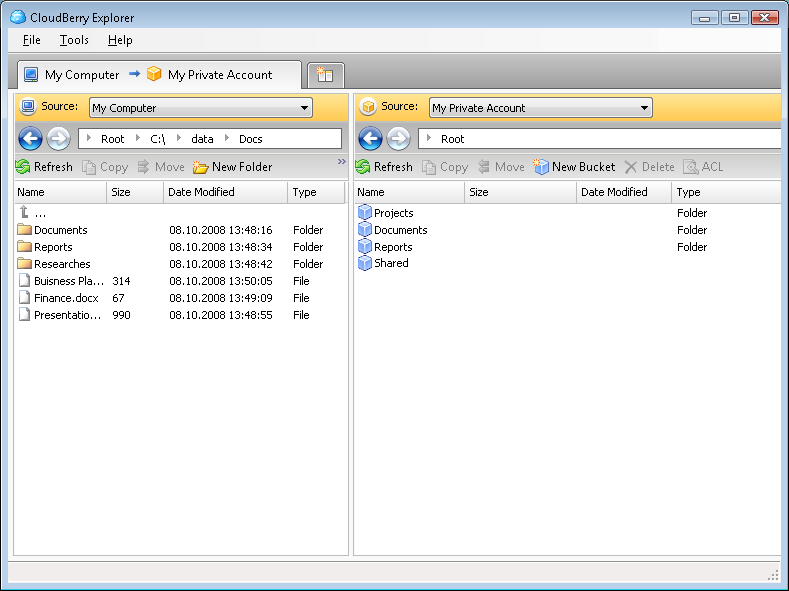 Active ZDelete - Cleanup and hard drive eraser utility permanently deletes selected files, folders, Internet caches, surfing histories, and cookies. Provides secure deletion of any Internet traces on the computer without any possibility of subsequent data recovery. Speed Tracks Eraser - Protect your privacy by erasing the tracks of your activities.